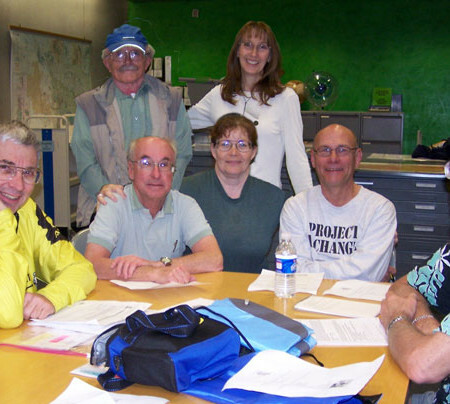 The Spring 2009 BikeEd Schedule has been posted. Vist the BikeEd page for dates and instant registration. South Mountain Park, Scorpion Gulch Parking lot. 9a – 2p More info. The blog will contain news and current events. Here members and non-members can leave comments and get involved in the discussion. To become a contributor, contact the CAzBike webmaster. Visit the Coalition’s home page at cazbike.org to join or renew your membership, sign up for Bicycle Safety Classes, or to contact us. This has a span class=”fullpost” now !! !